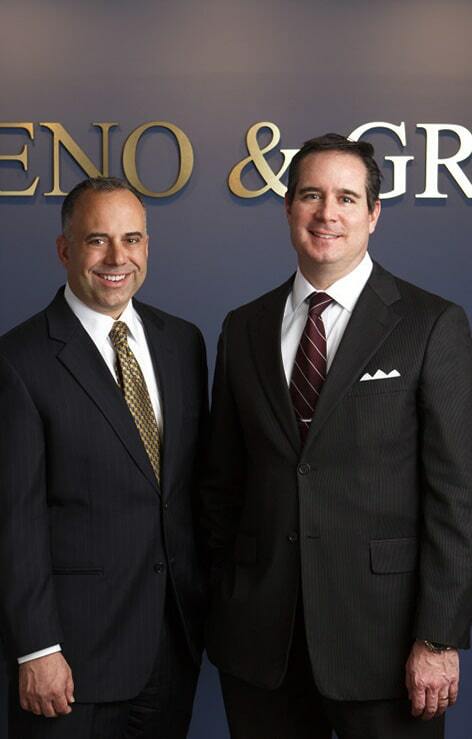 Family Law Attorneys | Jimeno & Gray, P.A. Decisions related to marriage and family are charged with emotion. But regardless of the doubt, depression, anger, and other emotions you may feel, it is important to make well-informed and smart decisions about legal matters such as divorce, separation, child custody, and child support. Family law decisions based on emotion can be destructive for your financial well-being, as well as for future relationships. This makes it essential to have an experienced team of family law attorneys on your side. Don’t try to navigate a complex, life-changing family law issue alone. Our dedicated Maryland family law attorneys empathize with what you are going through, and you’ll know it when you meet us. We strongly believe you will appreciate how diligently we will work to handle your case. Please contact us today by phone, online, or by visiting one of our conveniently located offices in Glen Burnie, Annapolis, or Columbia (Howard County). Get the answers to frequently asked questions about family law. When should I consider filing for a limited divorce? When can I seek a fault-based divorce? 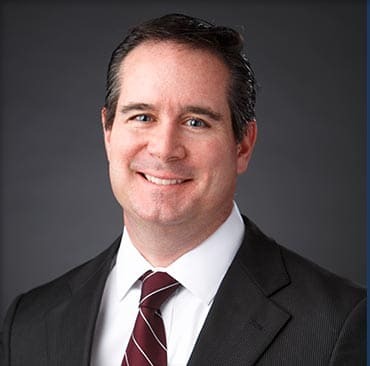 How Can Our Family Law Attorneys Help You? At certain points in our lives, the decisions we make will reshape the futures we had imagined for ourselves. The ramifications of decisions regarding marriage, separation, divorce, child custody, or adopting children must be thoroughly understood and considered. 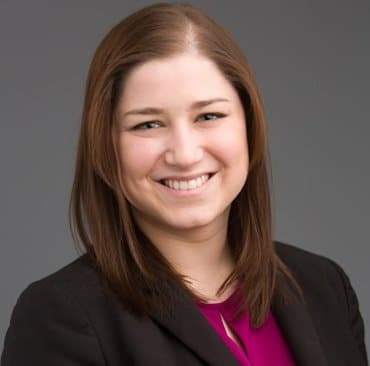 Divorce: Divorce in Maryland is a complicated and trying process made worse if negotiations and decisions are clouded by emotion. Our full-service law firm will guide you through the entire process, informing you of your rights and the pros and cons of all the alternatives available to you. At every step, our divorce attorneys’ objective will be to protect your rights and promote your financial and emotional interests and needs. Separation: Prior to a final divorce, you and/or your spouse may seek a legal separation agreement, known as “limited divorce” in Maryland. It is not required, but this separation agreement sets terms of support, child custody, and rights to marital property such as the family home. Because a Maryland separation agreement is legally binding and non-modifiable, it is essential to consult with an experienced divorce lawyer before entering into this contract. Child Support: Your underage children are entitled to financial support from both of their parents. No child should “go without” because of his or her parents’ separation or divorce. We will work to ensure that your spouse’s financial obligations to your children, and his or her ability to meet them, are not overlooked or obscured. We will also fight any efforts to overstate your obligations and financial capabilities. Child Custody: Fighting for the custody of children in a divorce is one of the most painful and gut-wrenching experiences any parent can go through. Our Maryland child custody attorneys are experienced in the legal nuances of joint custody, physical custody, and legal custody under state law. We understand the most important criteria judges use by law and in practice as they make decisions about child custody. Our law firm will fight to protect your rights, and our attorneys will do everything we can in an effort to resolve the matter in a way that meets the needs of you and your kids. Adoption: Our knowledgeable Maryland adoption attorneys work with stepparents who want to adopt their stepchildren, as well as with relatives adopting grandchildren, nieces, nephews, siblings, or other children in need of a stable home. Our respected law firm can help with the paperwork needed to show you meet Maryland’s requirements for adoption, including that you will be able to meet your growing family’s financial needs. Whether your family law matter is amicable or contentious, it is crucial to have a knowledgeable attorney on your side to protect your interests under the law. At Jimeno & Gray, our skilled Maryland family lawyers fully understand all the aspects involved in complicated issues such as contested divorces and heated child custody disputes. We can help you make informed, practical decisions every step of the way, keeping your future and best interests in mind. Schedule a consultation with our compassionate legal team today to learn how we can help you. We know that many of our clients are seeking closure. It is only natural to want to move on as soon as possible when dealing with stressful family law matters. But do not let your desire for a quick resolution put your future at risk. 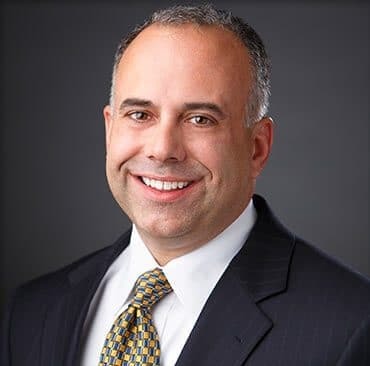 If you are facing a separation, divorce, child custody dispute, or adoption issues in the state of Maryland, you need to speak with the knowledgeable family law attorneys of Jimeno & Gray, P.A. Our dedicated legal team will explain your rights and stick by you every step of the way. Our attorneys work hard to ease your emotional burden, give you a practical perspective on your case, and inspire confidence and hope so you can focus on your life ahead. Schedule a legal consultation today to discuss your family law issues with the attorneys at Jimeno & Gray, P.A. With law offices in Glen Burnie, Annapolis, and Columbia, our attorneys are conveniently located to serve clients throughout Maryland. Contact us online or call us at (410) 590-9401. If you have questions, need more information, or your case involves other areas of family law, such as child custody, separation agreements, and child support, we’d like to invite you into our offices for a consultation. Divorce is a complicated and emotionally trying process. We will guide you through the entire process, from choosing the type of divorce under which you should to file to what your responsibilities are at each stage of the court proceedings. Your children are entitled to the support of both of their parents. No child should be placed under financial burden as a result of the separation or divorce of the parents. We will ensure that your spouse’s financial obligations to your children are not overlooked, that your obligations are not overstated, and that your kids get the love and support they deserve. Fighting for the custody of your much-loved children is one of the most painful and gut-wrenching experiences a parent can go through. We are experienced experts in this area of family law and in the nuances of joint custody, physical custody, and legal custody. We understand the most important criteria used by judges in determining custody in the state of Maryland and we will do everything we can to ensure the right outcome for you and your kids. 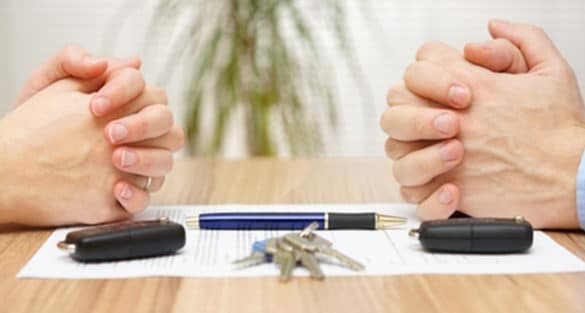 A separation agreement to an eventual divorce, once executed by both parties, is non-modifiable and legally enforceable. As such, it is absolutely important that you do not enter into such an agreement without the consultation of a legal professional. We can help you execute a separation agreement that benefits you and helps you move forward down the right path. We have offices in Glen Burnie, Columbia, and Annapolis. Call (410) 590-9401 to schedule your face-to-face consultation.